It’s not everyday that instagram leads to a job opportunity. 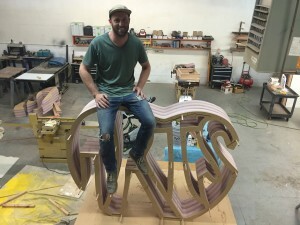 But, in the case of Garrett Brown, the local Denver sculptor, it led to the opportunity to launch a career in public sculpture and build a giant cherry inspired by a surfboard. 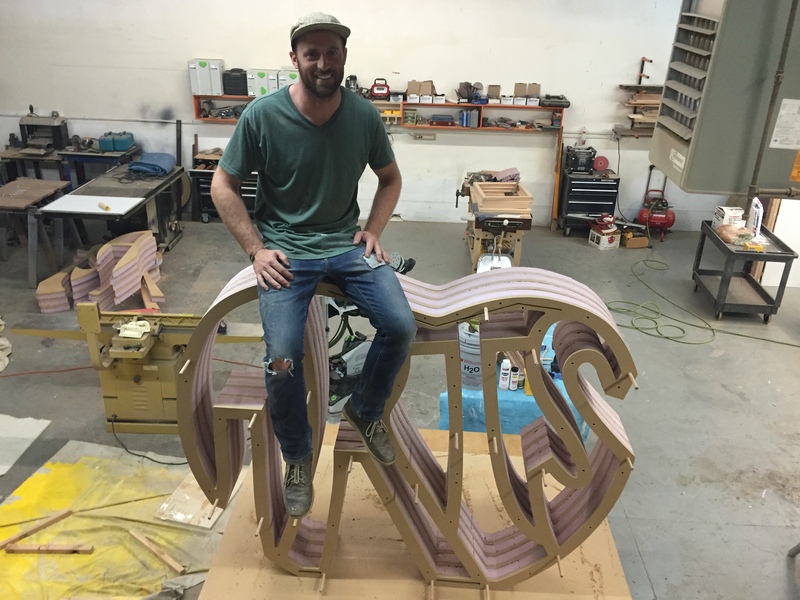 An employee of the Cherry Creek Arts Festival visited The Big Wonderful and fell in love with Garrett’s sign. Immediately reaching out to Garrett on Instagram and asking him to create their upcoming 25th anniversary sculpture. Just to clarify, the Cherry Creek Arts Festival is actually a non-profit organization that not only hosts a 3 day Art Festival, but also works to bring the arts to the underprivileged around Colorado through their mobile art gallery. 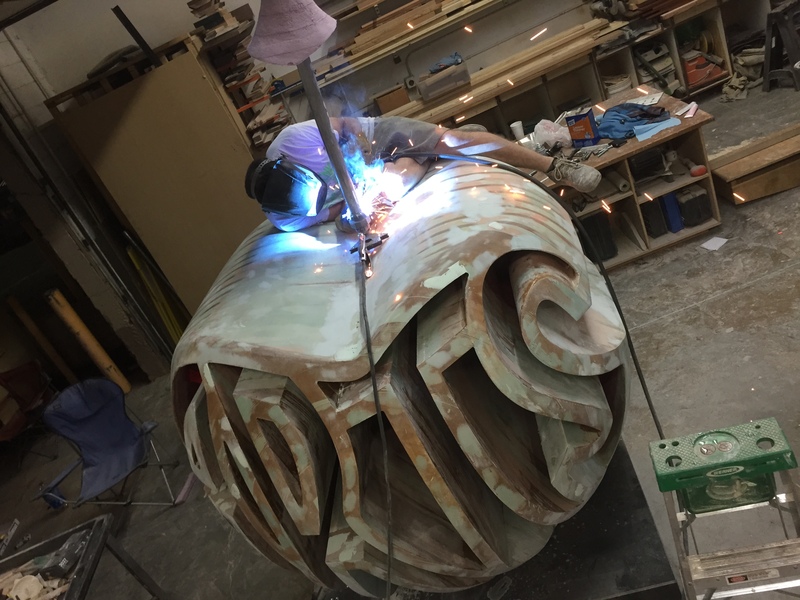 Specifically, Garrett’s upcoming sculpture. 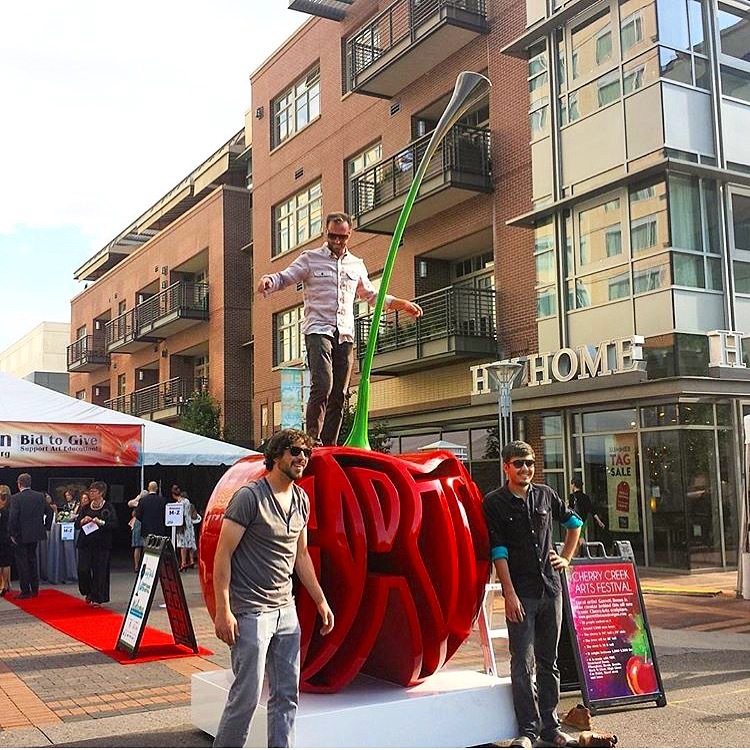 The Cherry Creek Arts sculpture was no small feat. The vision was to create an iconic sculpture that was social-media friendly. 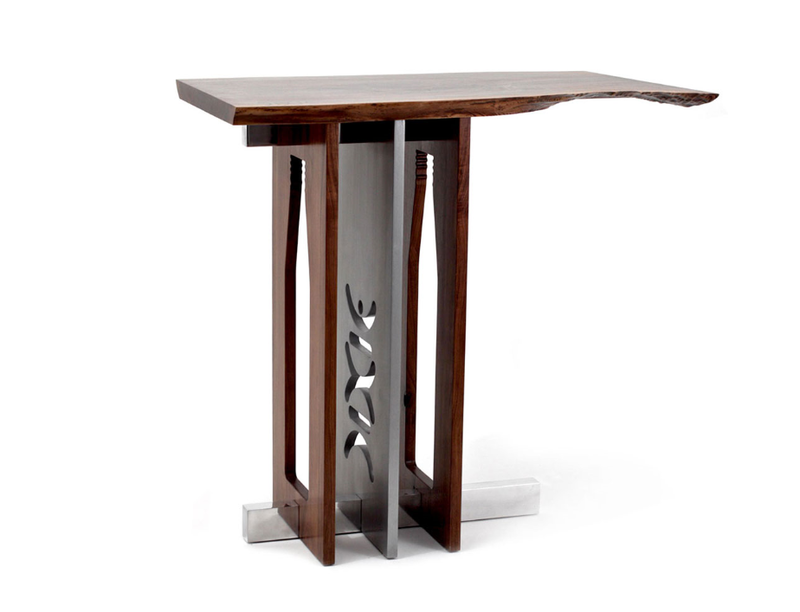 Oh, and did we mention the piece has to be portable and therefore under 1,500 lbs.? 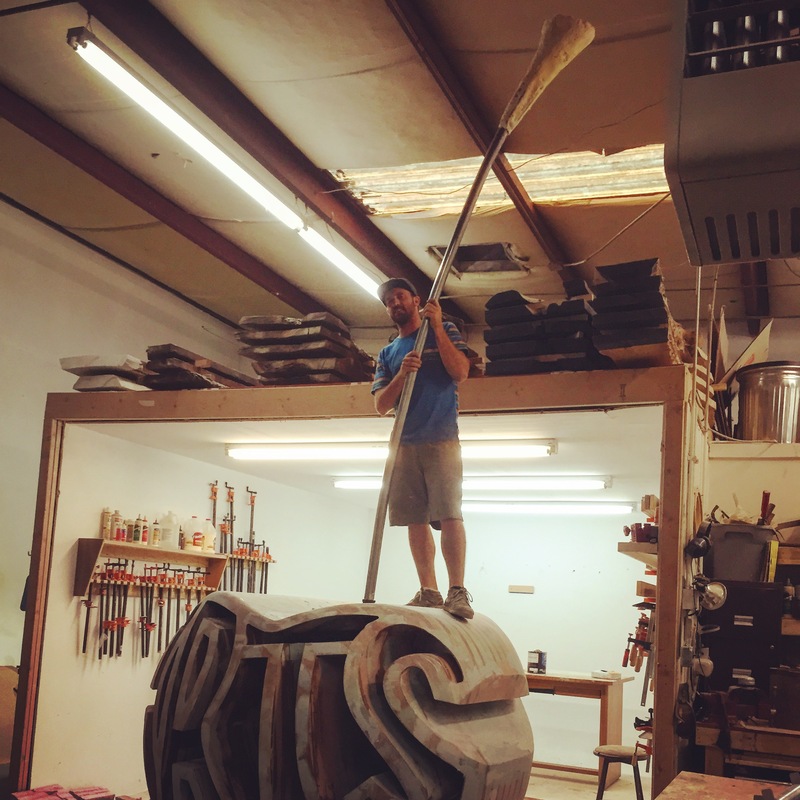 Garrett’s favorite part of the sculpture is the stem, which makes the sculpture 16 feet tall in total. He welded a unique union that allows the massive green stem to be screwed in and out for transport. What’s Next? A Traveling Cherry! 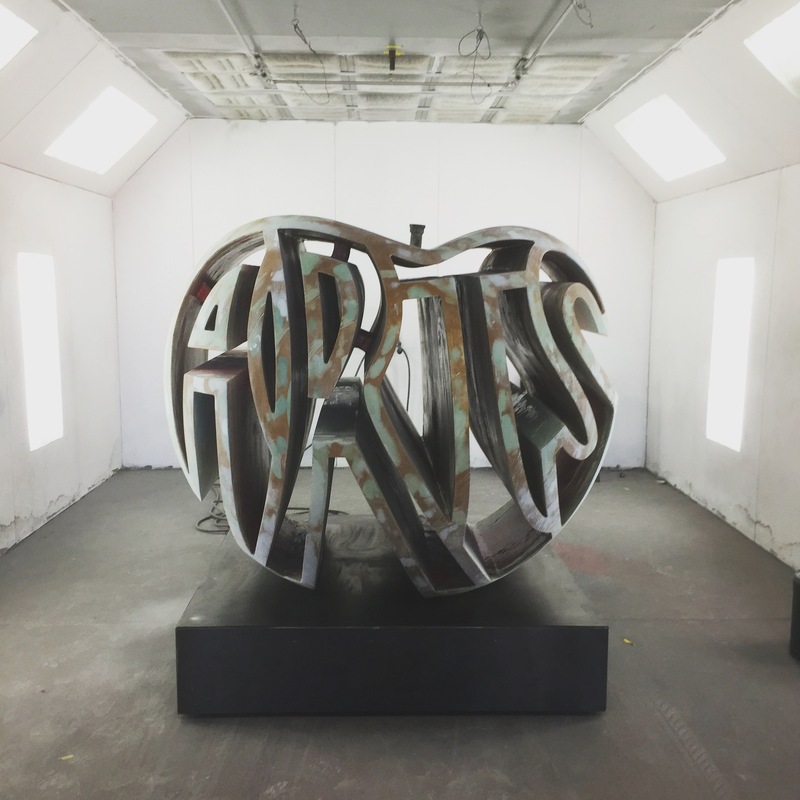 During the school year the Cherry Creek Arts Festival nonprofit will take Garrett’s works to a different underprivileged school throughout the state of Colorado. Every two weeks the Cherry will travel to a different school, for the next 25 years. The cherry will also be the centerpiece at the festival until the 50th anniversary.